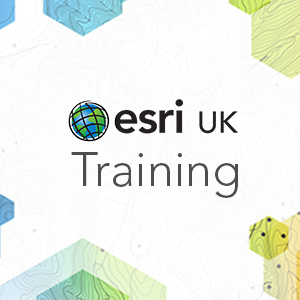 Python underpins many functions in ArcGIS Desktop 10.x, such as automating geoprocessing tasks, manipulating the map document and fixing broken layers. This virtual training course will teach you the underlying Python scripting language and will provide you with a solid foundation to writing Python scripts. On completing this course you will have the necessary background skills to undertake the relevant Python courses for ArcGIS Desktop. Please note that the voice element of this course will incur additional call charges from your service provider at the national call rate. Note: This course is a pre-requisite to “Introduction to Geoprocessing Scripts using Python 10.x”. No previous programming skills are assumed.